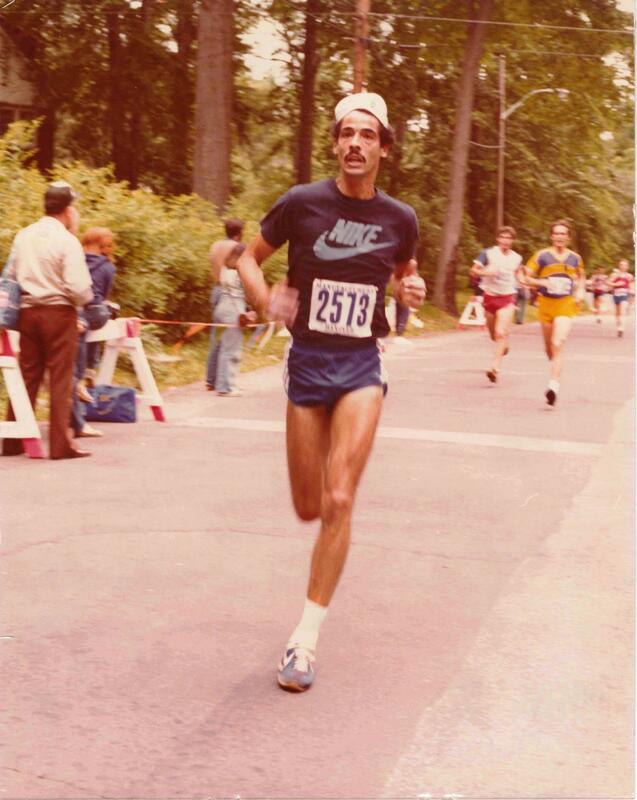 Fred Torres was a mainstay of the NJ running community; having competed in high school and college in NYC and continuing his running career through many marathons and distances over 30 years. After competing he founded Elite Racing Systems in 1982 combining his love of running and education as a computer programmer. He helped develop computerized scoring software from scratch which Elite Racing Systems used for many years. He continued to be a pioneer in race timing: timing 1000s of races throughout his career, serving as race director for many events and always offering advice and support to the entire running community. 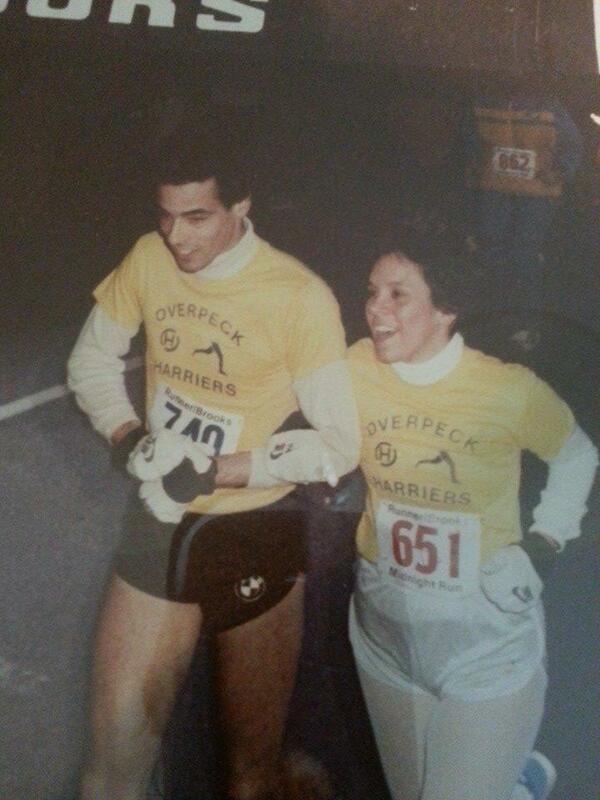 He also became an avid supporter of youth XC and Track & Field programs, which his son and daughter competed in. 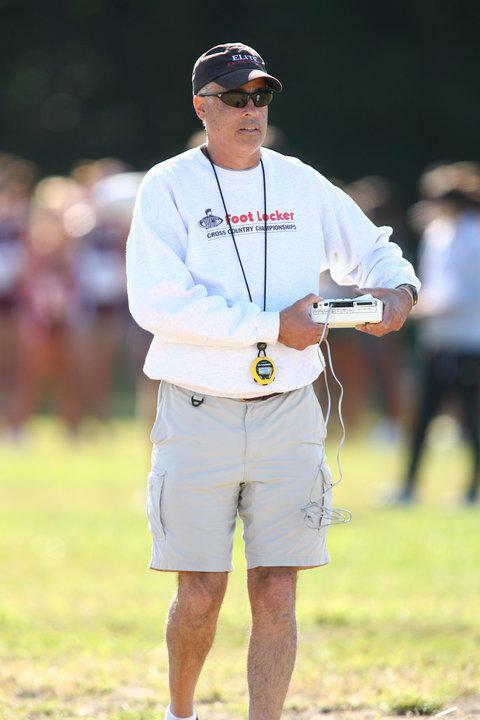 Even after their graduation from Clifton High School and respective college programs, Fred remained a fixture at Clifton HS as a supporter, track official, timer and scorer and any other capacity he could. Fred passed away unexpectedly on January 20, 2014 while attending an annual timer’s conference. 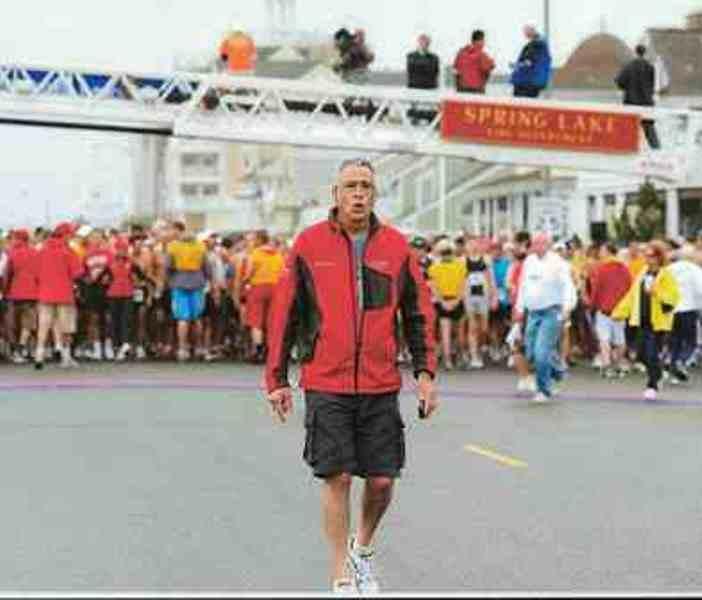 He was on a morning run when he collapsed from a heart attack. In honor of Fred Torres’ avid love for the sport of running, the running community and passion to help younger runners, the Fred Torres Memorial Scholarship was created. The Scholarship is awarded to senior student athletes of the Clifton High School XC and Track & Field Programs and who will continue academics and athletics in college/university. The first of these scholarships were awarded in June 2014. In addition to your support, this scholarship will also be supported by various events throughout the year as well as a 5K race hosted by Clifton High School and the Torres Family to be held on October 18, 2015 at Garrett Mountain in Woodland Park, NJ.